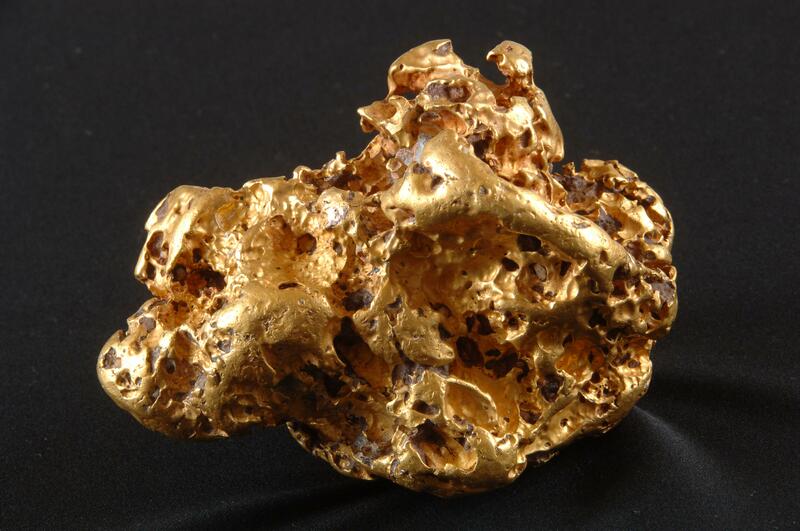 The recent discovery of a 5.5 kg (177 oz) gold nugget found within 30 km of the Ballarat city centre just goes to show that there is still treasure out on the Ballarat goldfields waiting for those who seek it. 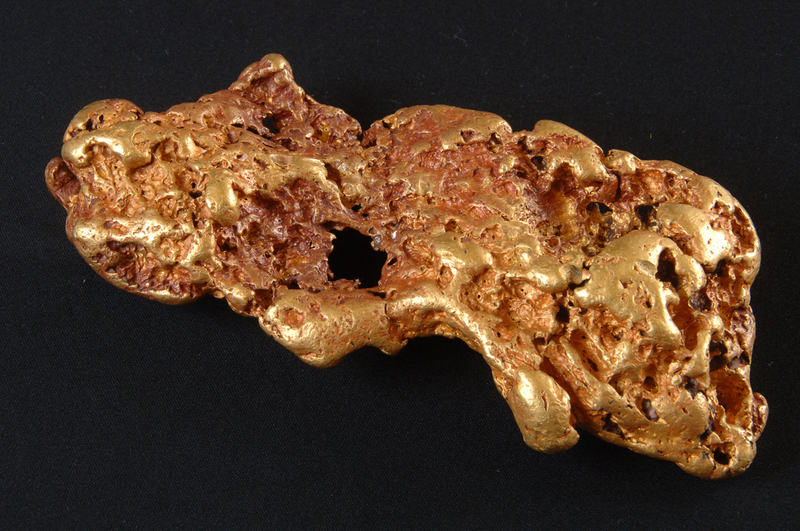 In the 1980s, one such lucky prospector was Steve Langton,a retired mining engineer and speedway motorbike rider, who discovered the magnificent collection of 13 nuggets currently on display at the Gold Museum. 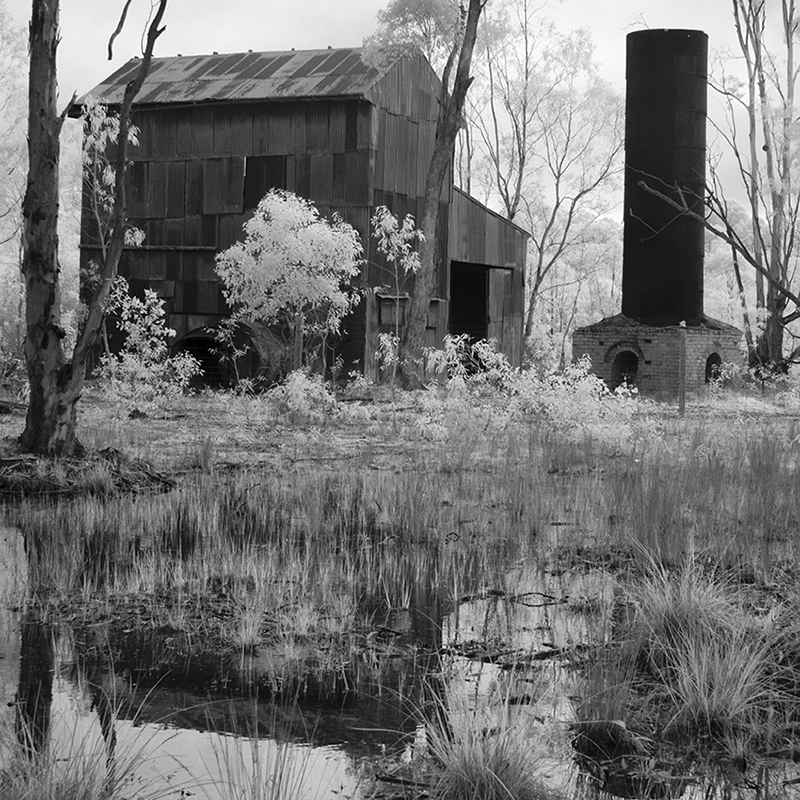 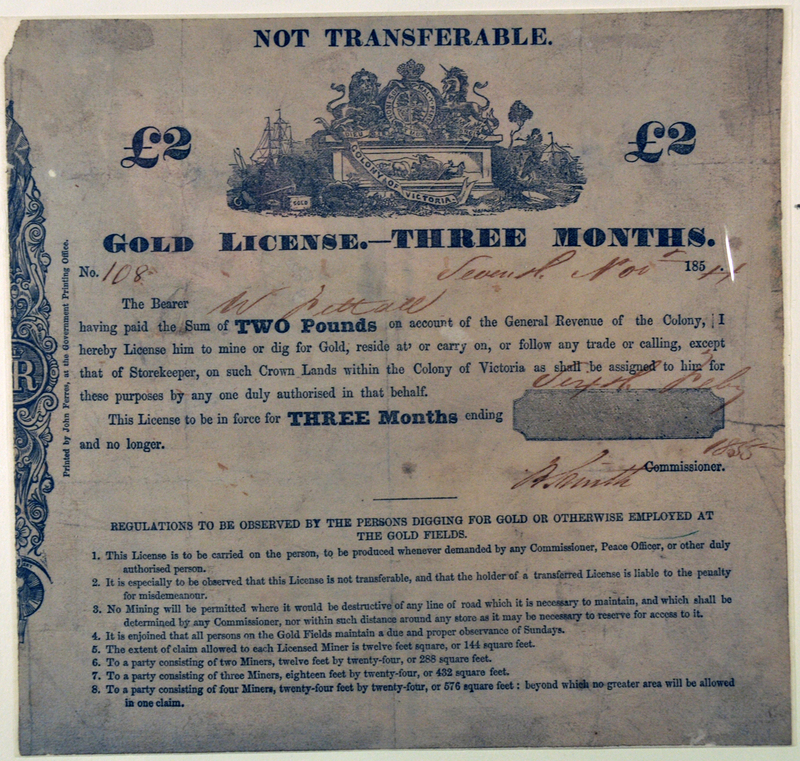 Since gold was discovered in Victoria in 1851, the government has sought to manage the number of prospectors through a licensing system. 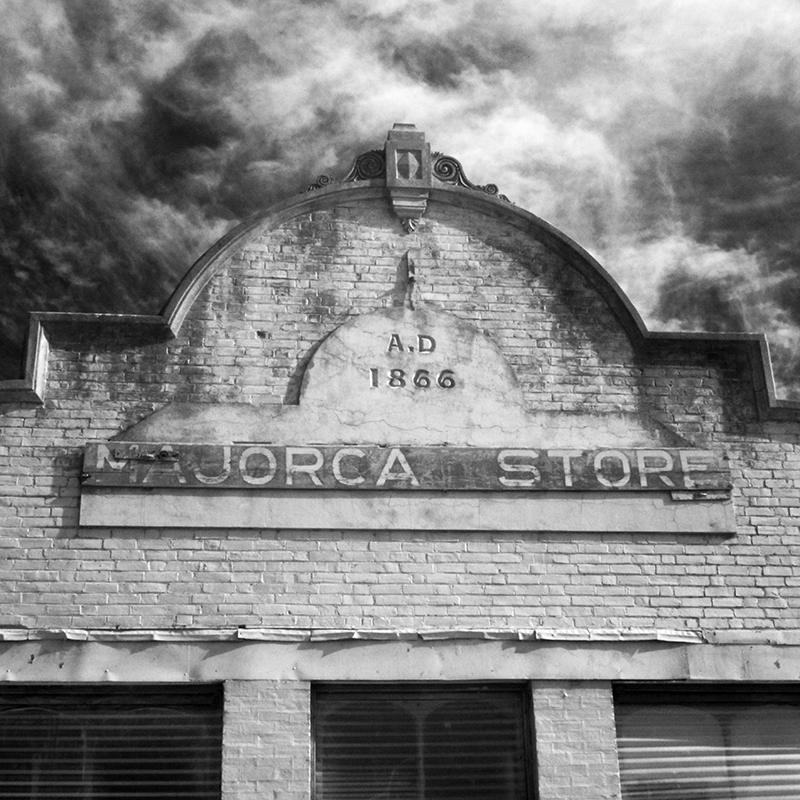 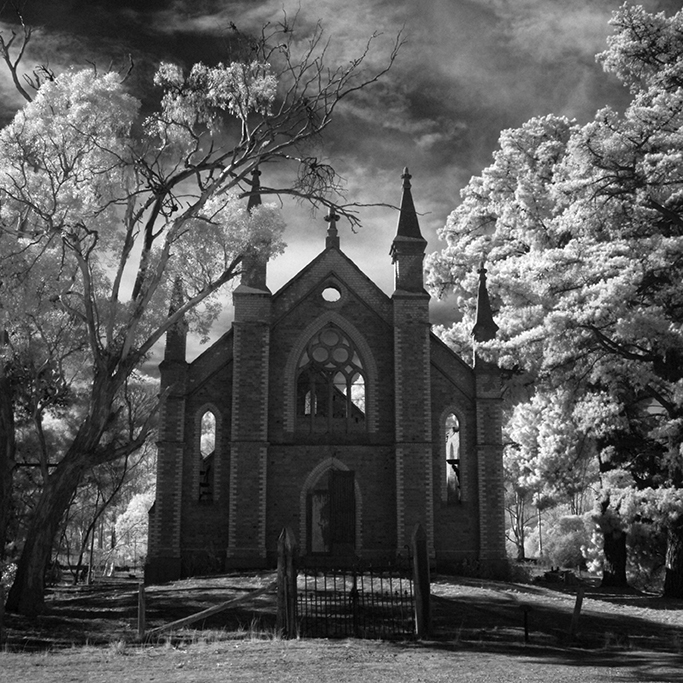 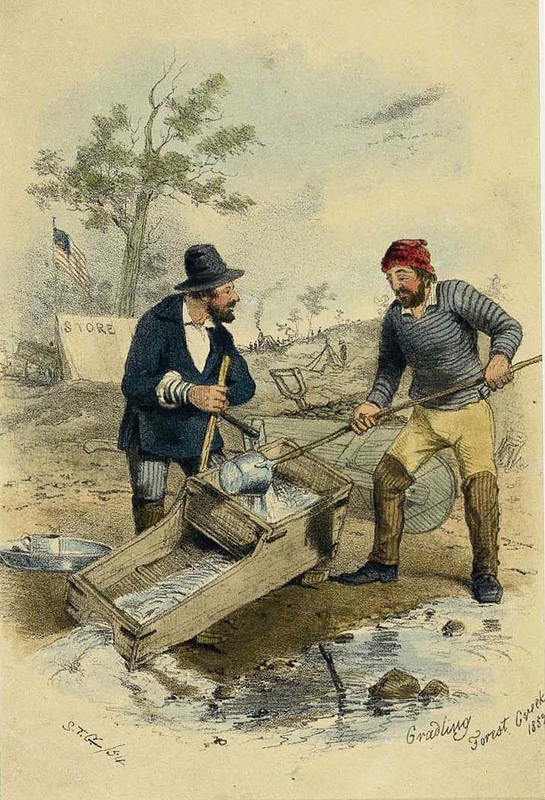 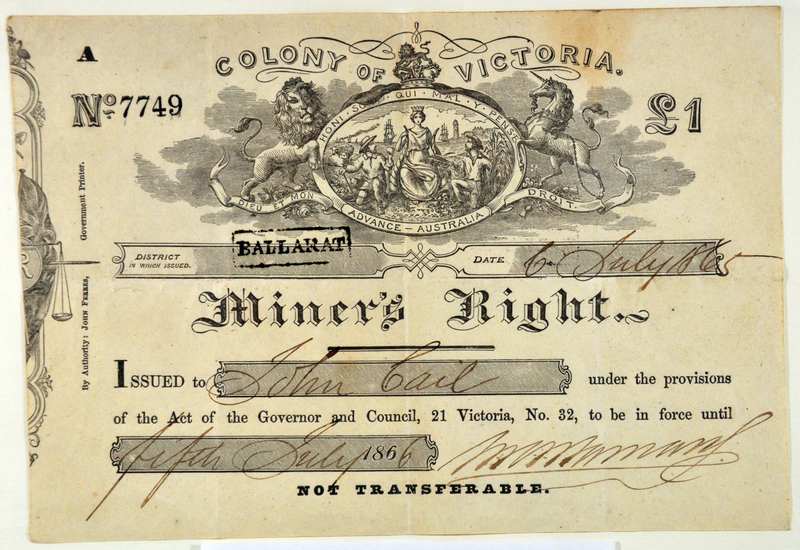 The high rates of the first Gold Licenses led to protests from the miners, which eventually resulted in the events at the Eureka Stockade in December 1854. 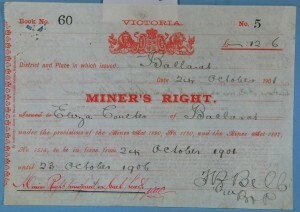 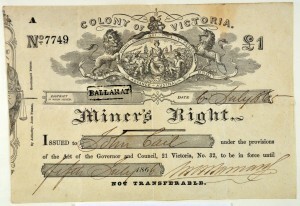 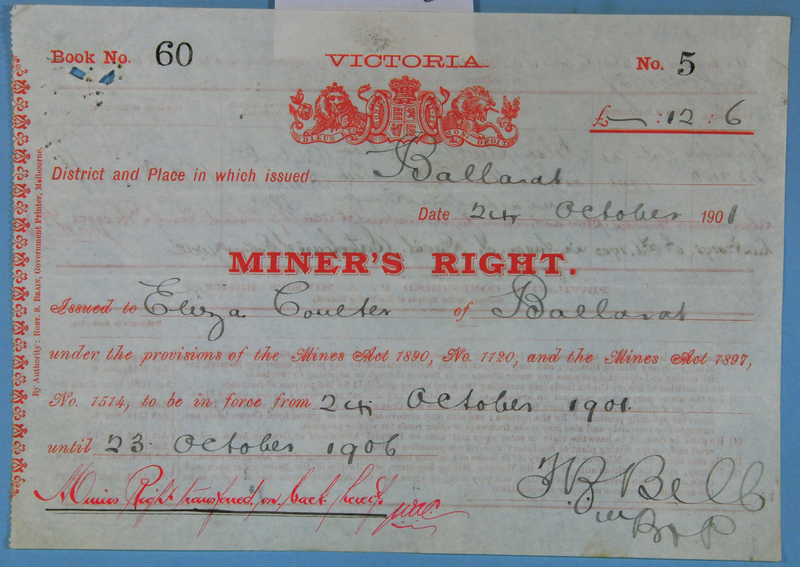 Following a Royal Commission in 1855, the Gold License was changed to the Miner’s Right, which reduced the fee and required annual payment, rather than monthly or quarterly.